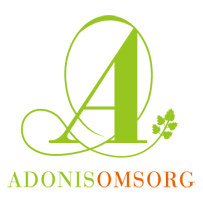 Copyright © 2019 Adonis Omsorg. Drivs med WordPress. Tema: Spacious av ThemeGrill.